I don't think Obama understands basic economics. Not economics that work. He may understand some theory that someone in Princeton sat and dreamed up, but it's not working. 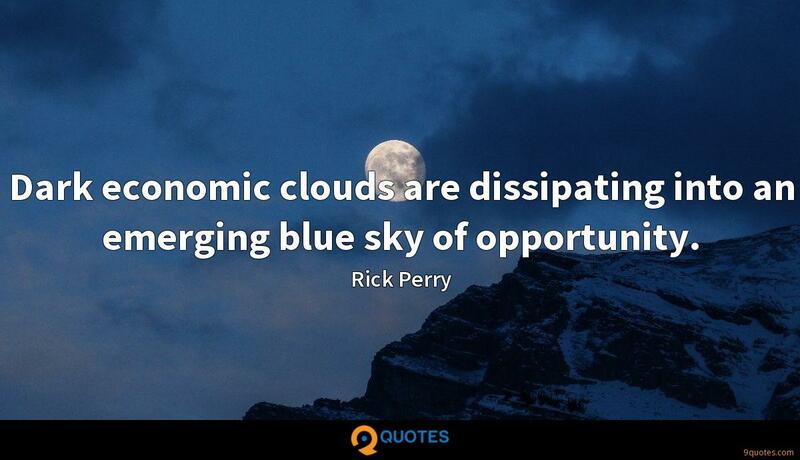 Rick Perry Quotes. 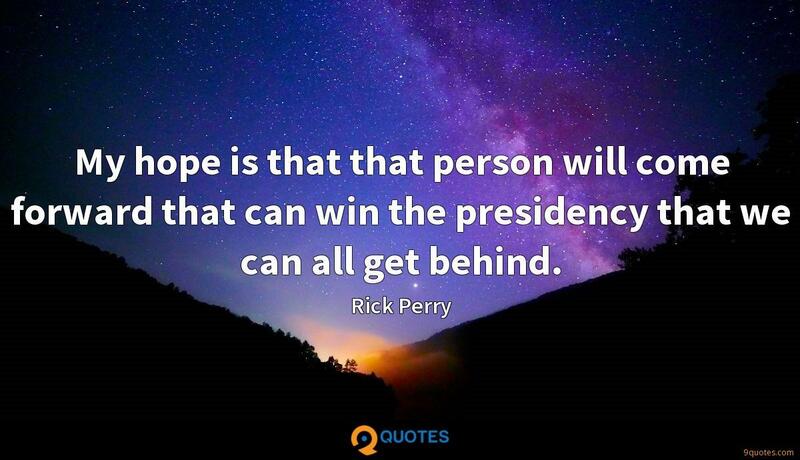 9quotes.com, 2018. http://www.9quotes.com/quote/rick-perry-178445, accessed 20 April, 2019. 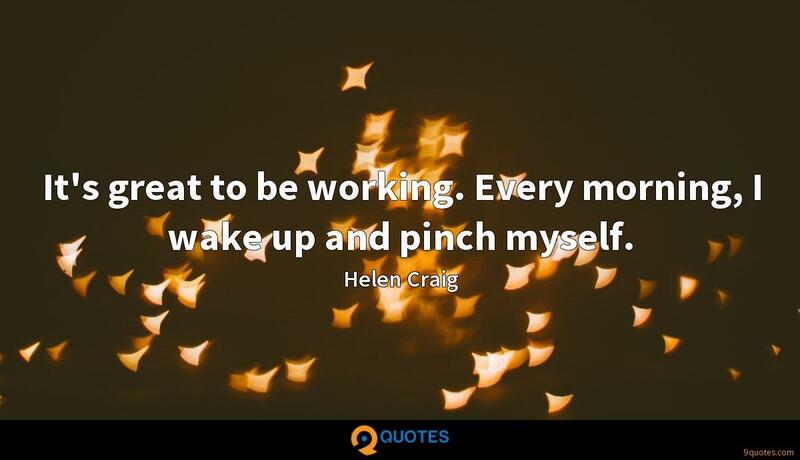 I'm grateful that L'Oreal believed in me and helped me bring my dream of creating a beauty brand to life. I'm excited to be working with Ipsy to bring Em home to my community, the original inspiration for the brand. 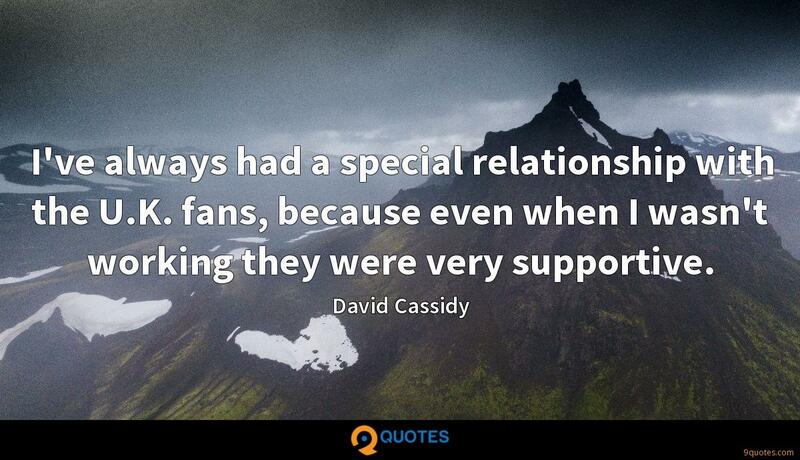 I've always had a special relationship with the U.K. fans, because even when I wasn't working they were very supportive. 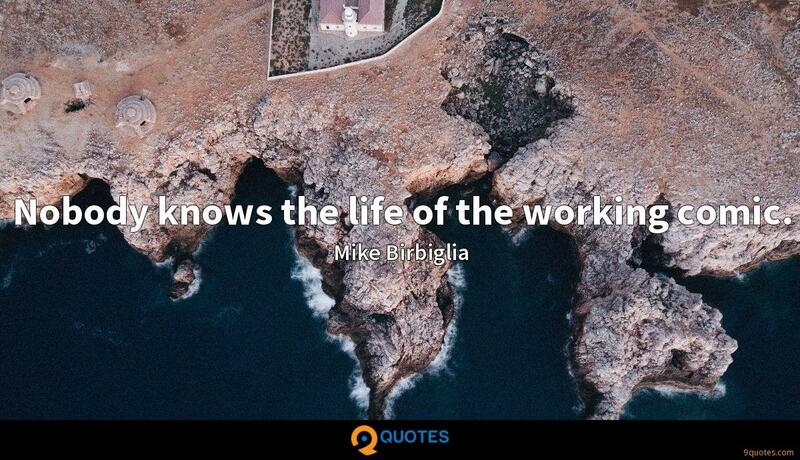 Nobody knows the life of the working comic. I disagree with the concept that somehow or another we're going to pack up 10, to 12, to 15 million people and ship them back to the country of origin. That's not going to happen.